Sora. Just Sora.... Wallpaper and background images in the 킹덤 하츠 club tagged: kingdom hearts sora kh. My picture of Sora isn't as good as that is. 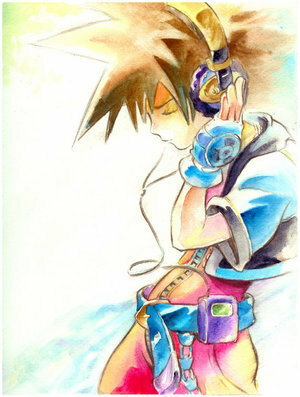 One of my favorite Sora pictures!